Welcome to another episode of Strength Chat! 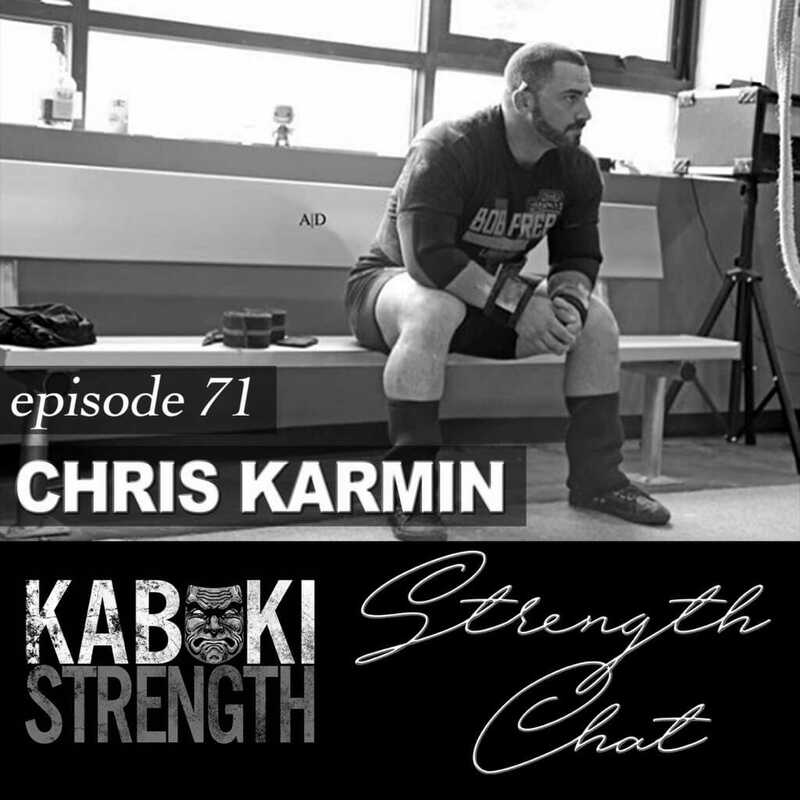 Today’s guest is longtime Kabuki Strength friend and coaching client Chris Karmin! As the co-owner of Mt. Vernon Barbell Club in New York City and an elite-level strength athlete, Chris lives and breathes powerlifting when he’s not building skyscrapers in Manhattan! Cool fact: Chris was one of the steelworkers who built the Freedom Tower! 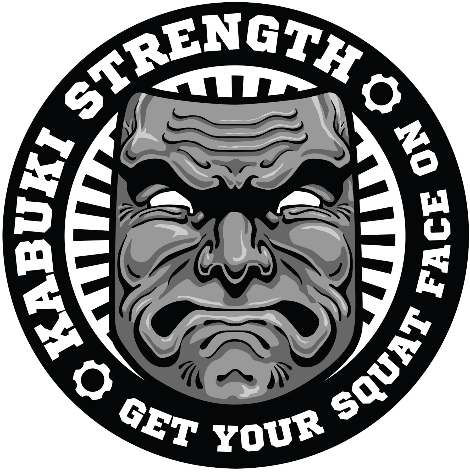 Chris, Brandon, and Brady (Dr. Rudolph was out today) talk to Chris about his training, working with Kabuki Strength Coaching, and other strength-related topics.